We are very happy to inform you that Awaaz Voice of Women (Redbridge Education & Social Welfare Support Group) has completed our project on Gang and Knife crime after receiving funding from Awards for All. Our constant effort to deal with gang and knife crime in the borough has been successful and with your support, we hope to make Redbridge a safer place to live for all. We are very thankful for your support. Awaaz means ‘voice’. It’s our aim to be a voice of women in Redbridge. We aim to provide education, social welfare and support. It’s our mission to provide a range of quality services to women of all ethnicities. 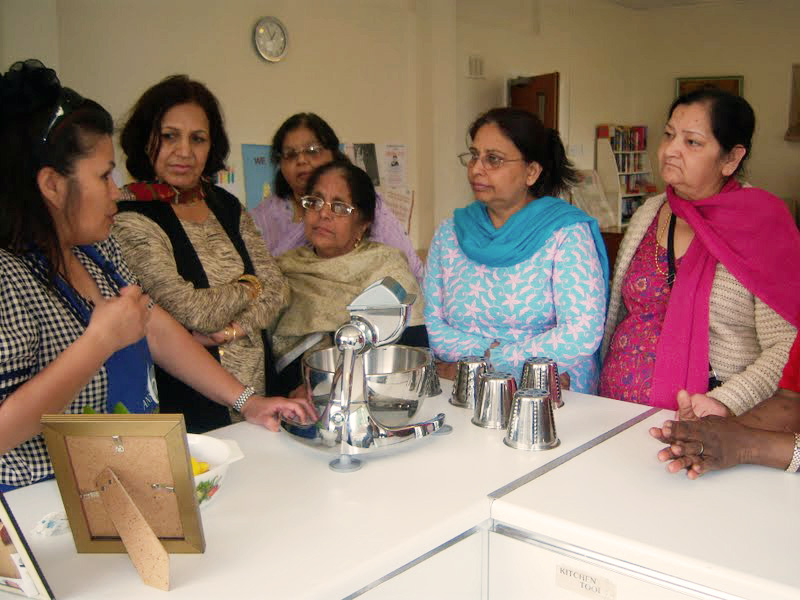 Awaaz encourages and empowers women to improve their confidence, health and well-being. Awaaz was created to provide quality services that empower and improve the health of women from diverse backgrounds and ethnicities. 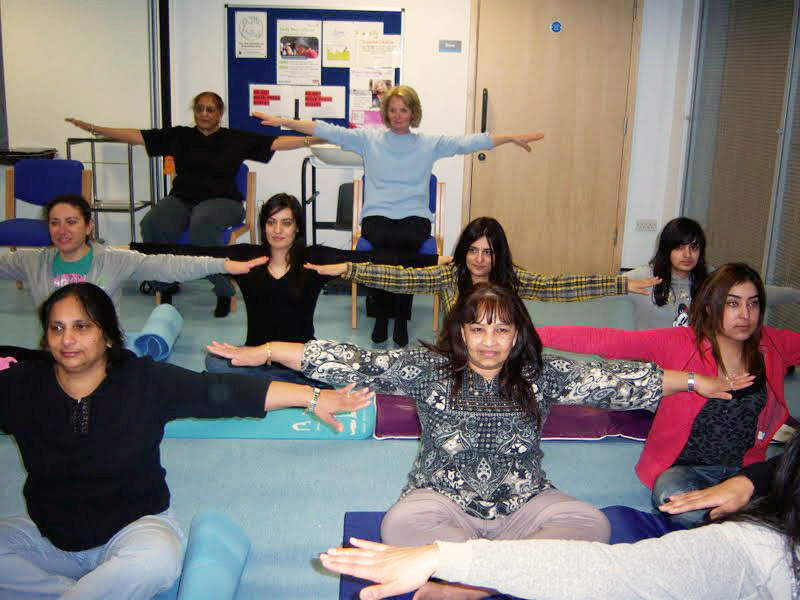 In this on-going project we help women maintain health by offering yoga and fitness classes. We focus on gun, knife and gang crime and we offer information on how best to prevent this and make Redbridge a safer place to live for everyone. We provide a range of creative and recreational activities, for example: flower arranging, sewing, knitting, and various crafts. We offer confidential advice for women affected by domestic abuse. We make referrals to various frontline organisations to best help our users. We offer basic IT training and digital training to empower women who have limited computing experience. "Awaaz truly is the voice of women, it has given me the courage to step out of my home, earn a living and be a stronger woman." 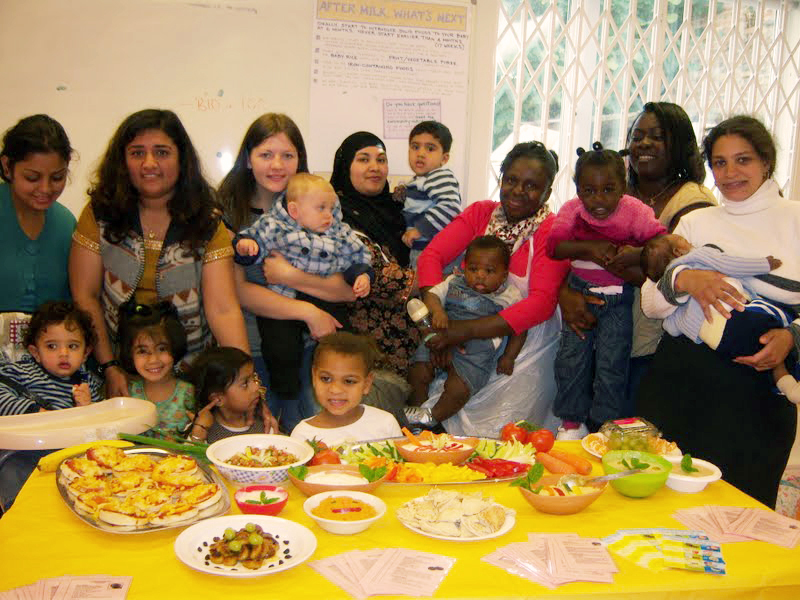 A participatory project designed to engage marginalised women into the mainstream through offering ESOL classes, self-esteem and confidence building workshops. A keep fit project on engaging women from all backgrounds to learn to keep fit through simply by dancing Bhangra (Punjabi folk dance). A healthy lifestyle project for women to learn to cook food in the most nutritious ways and reduce obesity, Cardio vascular diseases by cooking healthy. "I feel like a new person, after Awaaz helped me to be a happier person, I joined their support sessions and learned so many new things. It's a warm friendly women space." © 2019 Awaaz — Redbridge Social Welfare & Education Support Group — Registered Charity no. 1110819.